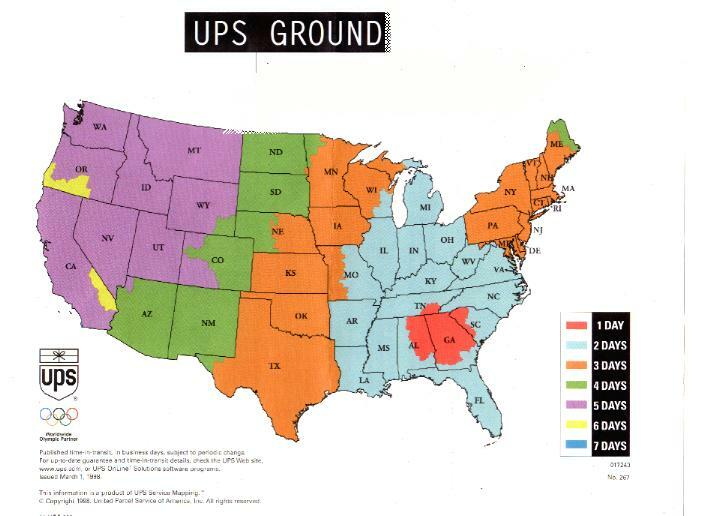 Click here to find UPS ground delivery times in business days. Click here to track a UPS package using a tracking number. Lost your tracking number? Go here to track it by reference number. We use your online purchase order number as the reference number. Enter it, our shipping number (5213W5) and your zip code.